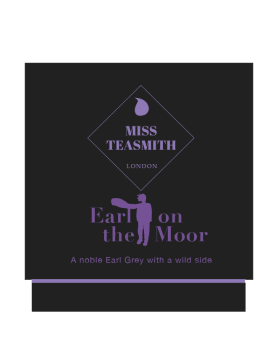 A noble Earl Grey with a wild side. Across the open moor, the wind rushes, your hair blows, the purple heather tickles and teases in the breeze. And there he is: The noble Earl – grey at first – but as you get closer, he’s warm, deep, wind-swept. His eyes are wild, sitting atop a blood-orange throne. Share your feelings to feel better. For when you’re feeling blue from flu or when you just know they were talking about you. 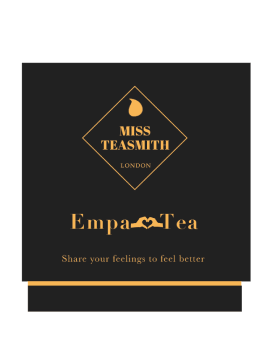 Pour a steaming hot pot of Empa-Tea when you’re with friends who know how you feel. The golden ginger, silky citrus and punchy peppercorn pack a punch, to help clear your head, calm you down and help you feel better.